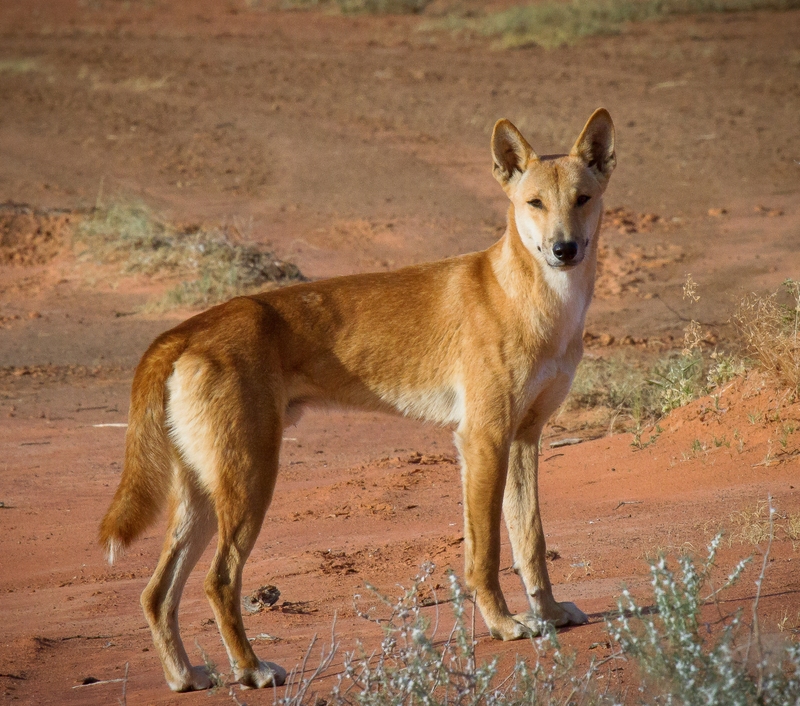 “Our approach is purposefully bold because only an experiment on this scale can resolve the long-running debate over whether the dingo can help halt Australia’s biodiversity collapse and restore degraded rangeland environments,” said Dr Thomas Newsome from the School of Biological Sciences at the University of Sydney and lead author of an article published today in Restoration Ecology. Written with Dr Newsome’s colleagues from the University of Sydney and other universities in Australia and in America, where he completed a Fulbright Scholarship, the article outlines how the experiment could be undertaken. “Half the world’s mammal extinctions over the last two hundred years have occurred in Australia and we are on track for an acceleration of that loss. This experiment would provide robust data to address an issue of national and international significance,” said Dr Newsome. The researchers suggest allowing dingoes to recolonise Sturt National Park in north-western NSW. 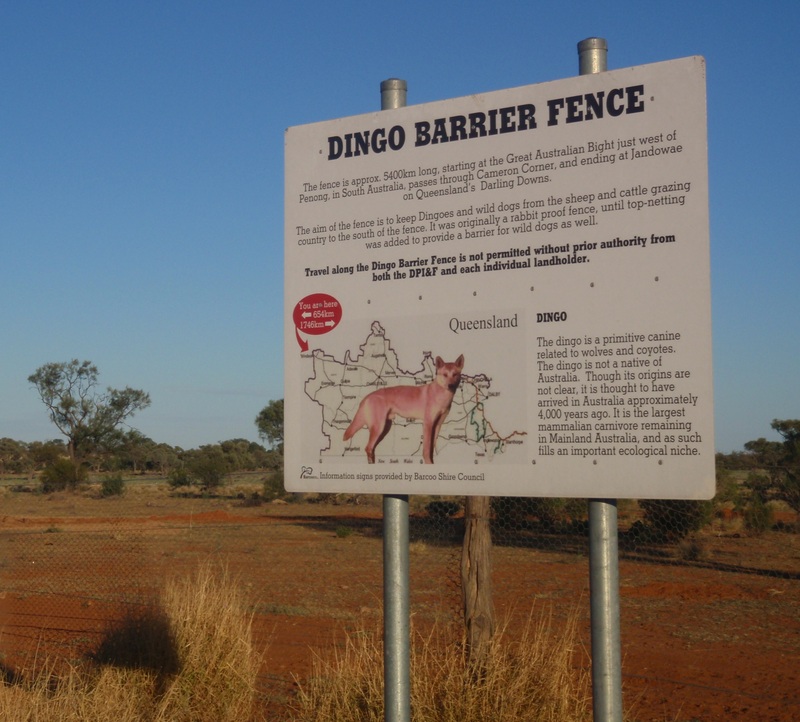 One strategy to achieve this would be to realign a small section of the 5500 km dingo-proof fence on the northern and western sides of Sturt National Park and then rebuild it on the southern and eastern sides of the park. This would effectively place Sturt National Park on the northern side of the dingo-fence and allow dingoes to naturally recolonise from South Australia and Queensland where dingoes are more common. NSW law currently requires the control of dingoes in Sturt National Park so that would have to change to allow the experiment to proceed. The park would be monitored before the realignment of the fence took place, to establish existing conditions. Afterwards the sites where dingoes naturally recolonise within the park would be compared to multiple sites outside the park without dingo populations. “Large carnivores such as wolves, bears, lynx and wolverines are returning in many parts of the world, especially North America and Europe. The future survival of large carnivores will depend on our understanding of their potential to increase biodiversity, local tourism and the health and productivity of ecosystems,” said Dr Newsome. 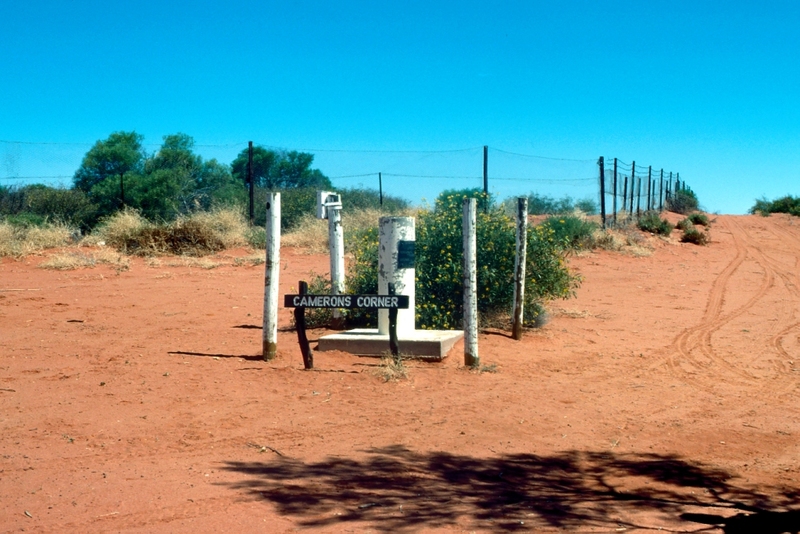 The researchers also suggest it would be worthwhile considering reintroduction or recolonisation studies elsewhere, such as sites south of the dingo proof fence in South Australia. There is global interest in restoring populations of apex predators, both to conserve them and to harness their ecological services. In Australia, reintroduction of dingoes (Canis dingo) has been proposed to help restore degraded rangelands. This proposal is based on theories and the results of studies suggesting that dingoes can suppress populations of prey (especially medium- and large-sized herbivores) and invasive predators such as red foxes (Vulpes vulpes) and feral cats (Felis catus) that prey on threatened native species. However, the idea of dingo reintroduction has met opposition, especially from scientists who query the dingo’s positive effects for some species or in some environments. In a new paper published today in Restoration Ecology we ask ‘what is a feasible experimental design for assessing the role of dingoes in ecological restoration?’ We outline and propose a dingo reintroduction experiment – one that draws upon the existing dingo-proof fence – and identify an area suitable for this (Sturt National Park, western New South Wales). 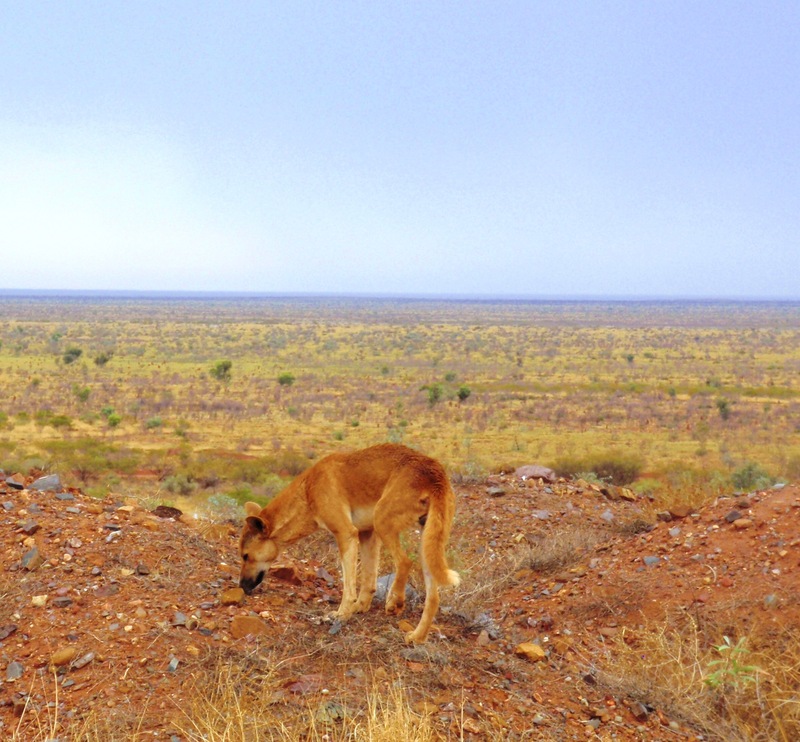 Although challenging, this initiative would test whether dingoes can help restore Australia’s rangeland biodiversity, and potentially provide proof-of-concept for apex predator reintroductions globally.